Home › What's New? › Cobrir a revelar! Coming Soon! 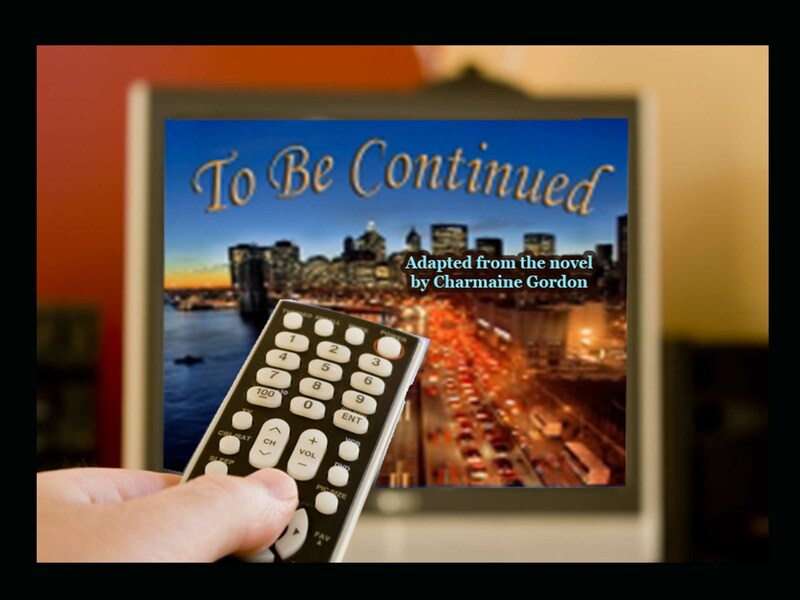 Charmaine Gordon’s To Be Continued em breve em Português!! Elizabeth Malone acorda a manhã depois de uma incrível noite de paixão com seu marido de quarenta anos para encontrar uma nota: Querida Lizzie, não é você, sou eu. Abandonada por seu marido, decepcionada com a atitude casual da filha Susie, o pai está tendo uma crise de meio ambiente, Beth decide restabelecer-se como o vencedor que ela já foi. Quando Frank Malone retorna, ele está em uma grande surpresa! Elizabeth Malone wakes up the morning after an amazing night of passion with her husband of forty years to find a note: Dear Lizzie, it’s not you, it’s me. Abandoned by her husband, disappointed in daughter Susie’s casual attitude Dad’s having a mid-life crisis, Beth decides to re-establish herself as the winner she once was. When Frank Malone returns, he’s in for a big surprise! Charmaine Gordon writes books about women who Survive and Thrive. Her motto is take one step and then another to leave your past behind and begin again. Six novels and many novellas and short stories in five years, she’s always at work on the next story. The novels include To Be Continued, Starting Over, Now What?, Reconstructing Charlie, Sin of Omission and The Catch. ‹ Cobrir a revelar! Coming Soon! 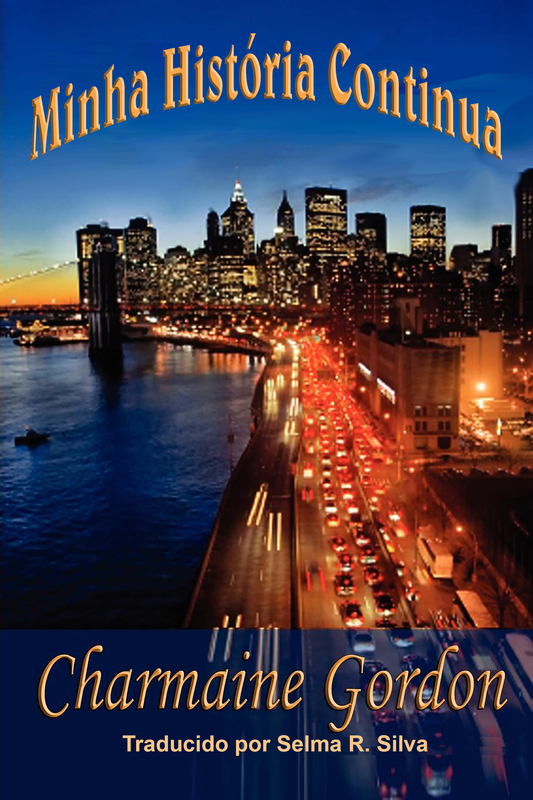 Gwendolyn Jensen-Woodard’s Night Life em breve em Português!